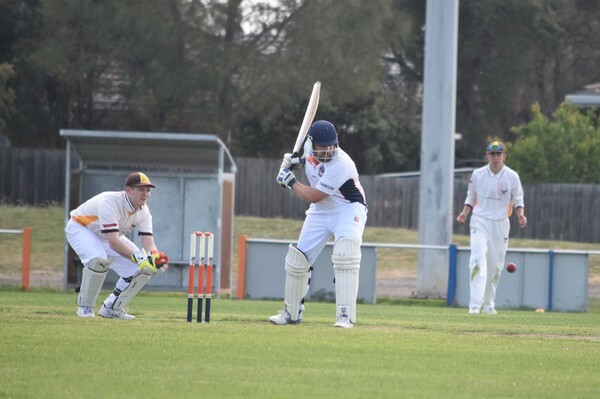 A key batting partnership between Ben Ricardo and Jacob Gasior gave Collendina ascendancy over Drysdale at stumps at the Snake Pit on 3 November. The winless Hawks had the home side on the ropes at 4/46 before Ricardo (78) and Gasior (54) steadied the innings for Collendina after day one of its two-day clash. The Cobras at stumps were 8/227 from its 75 overs. Drysdale’s Troy Jones made early inroads and grabbed two of the first three wickets and finished with 4/40 from 19 overs. Ricardo and Gasior shared in a fifth-wicket 137-run partnership stand and set about a vital team recovery. “Yes, was well needed at 4-46,” Ricardo said. The experienced Ricardo has averaged over 100 in last two hits against Drysdale. Last season he crafted an impressive 125 against the Hawks. 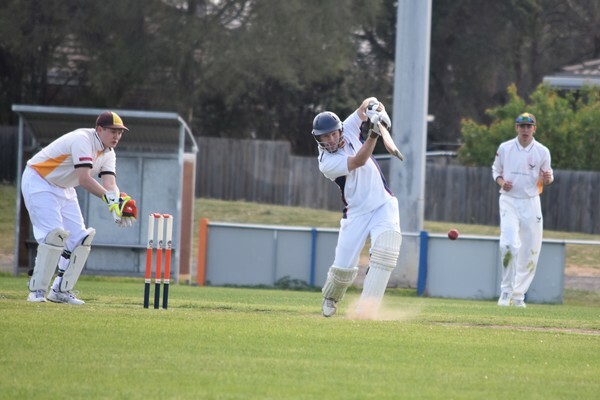 “I said to the boys sometimes when a guy that is as good as Ben comes in and scratches around at the start you have got to take advantage of it because if you allow him to get in whilst he has been scratchy you are going to be in trouble,” Drysdale Cricket Club coach Shane Cutajar told the Voice. Collendina captain Nathan Walter praised Gasior, who scored his first half century in the BPCA top grade. “My message to him was to bat with Benny,” Walter told the Voice. “All he had to do was hang in there with him and he sort of bided his time and then got to a point where we said to him ‘free up the arms a bit’ and then he did that. Star Cobra bowler Charlie Lamb provided some late order resistance with the bat after an unbeaten 38. Earlier in the innings Sam Beasley contributed 28 for Collendina. Walter is confident his side can defend 227 with the luxury of experienced Cobra bowling pair Jye Hearps and Charlie Lamb both playing. “It gives us a good score to bowl at,” Walter said. Promising Hawk bowler Blake Robinson took 2/52 from 16 overs, while Dylan Justice bowled a lengthy stint and finished with 2/62 from 23 overs. “What I saw from (Robinson) was absolutely fantastic,” Cutajar said. Collendina sits in fifth spot, while bottom-placed Drysdale is in eighth position on the A1 ladder after four rounds. COBRA Max Sutton was the star on day one of Collendina’s two-day clash against Barrabool. Sutton, normally the club’s A1 wicket-keeper was unavailable to play this Saturday 10 November, hit a well made 96 in the Cobras’ total 8/215 from 75 overs. Collendina pair Jake Gittins (47) and Des Every (28) made valuable contributions. Barrabool bowler Ryan Werner took 5/52 from 14 overs. 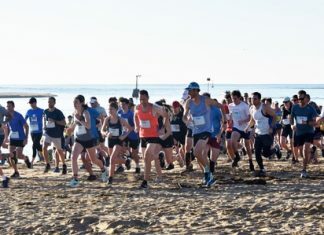 ANGLESEA claimed first innings points over Collendina in a two-day game at Bellarine Secondary College’s Ocean Grove campus. The visitors won the toss and sent Collendina into bat first and ripped through the Cobras batting line-up for only 118. In reply Anglesea had passed the Cobras total and was 2/132 at stumps. 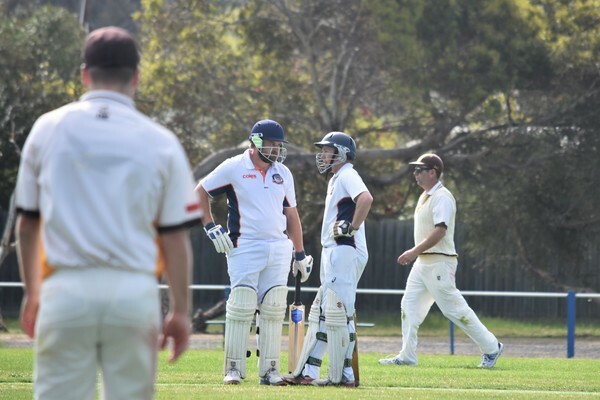 COLLENDINA had the bye in the D Grade one-day competition and will play Queenscliff in a 40 over game this Saturday at Charles McCarthy Memorial Oval.